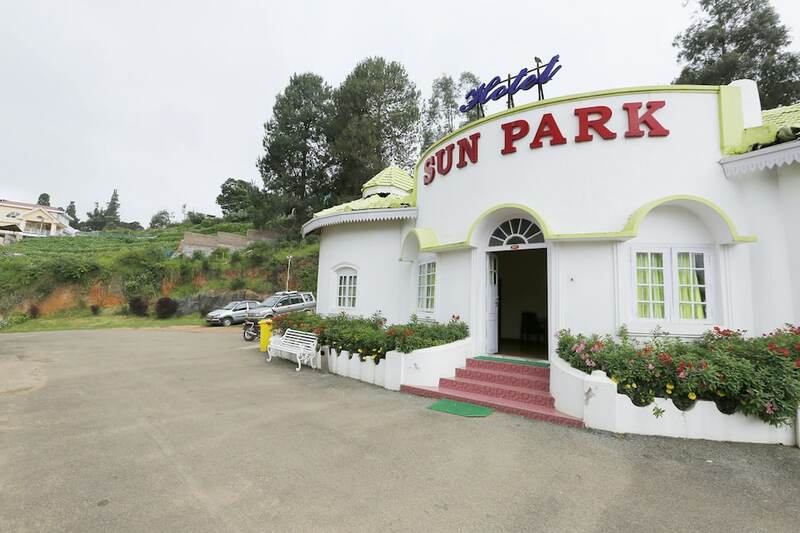 Hotel Sun Park offers room heaters at an extra cost to its patrons. 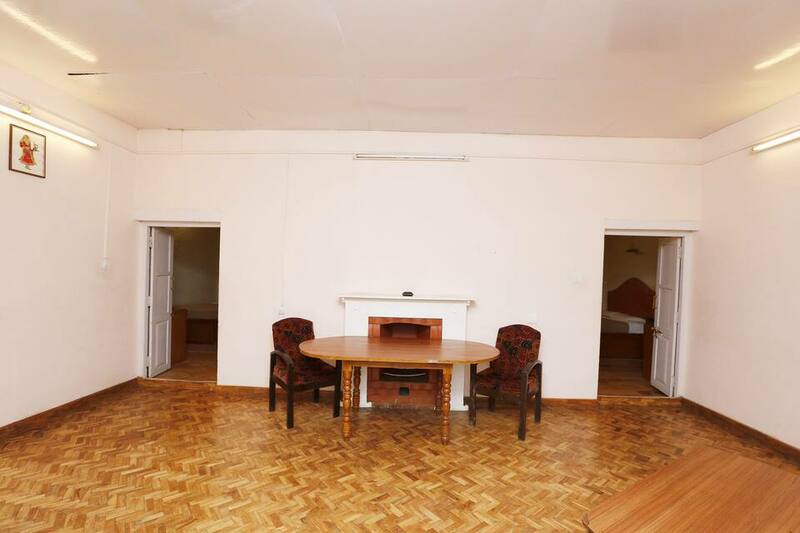 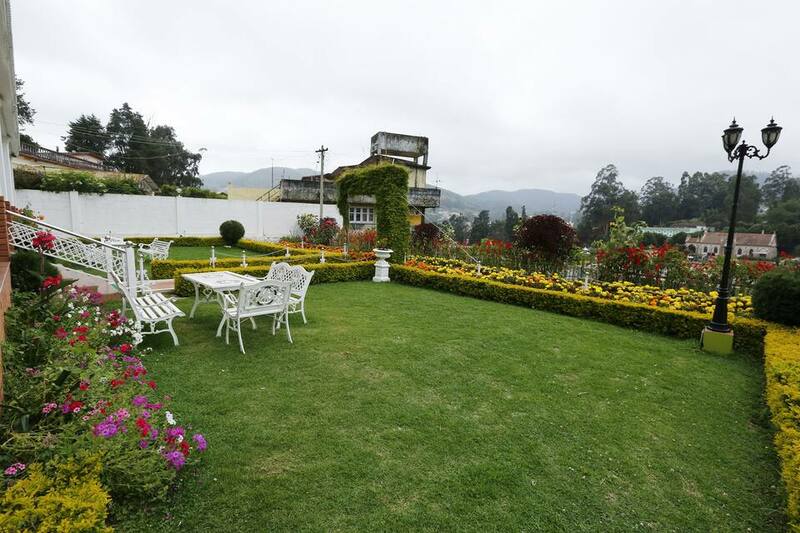 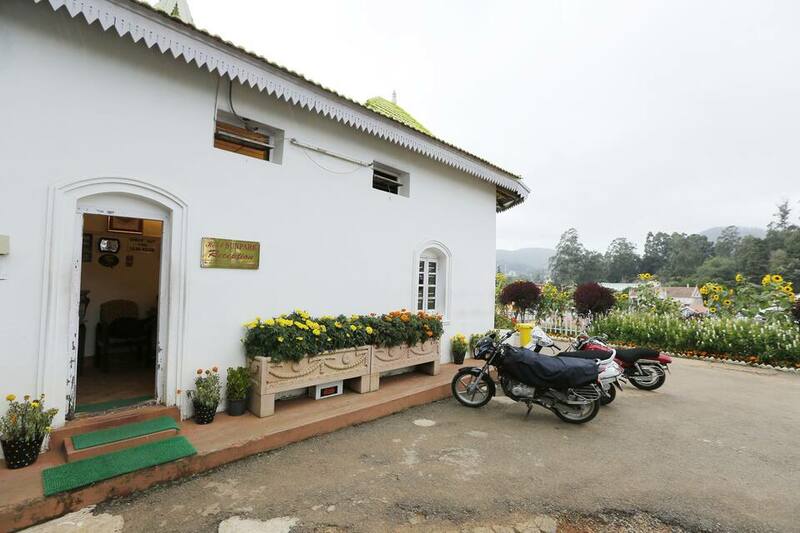 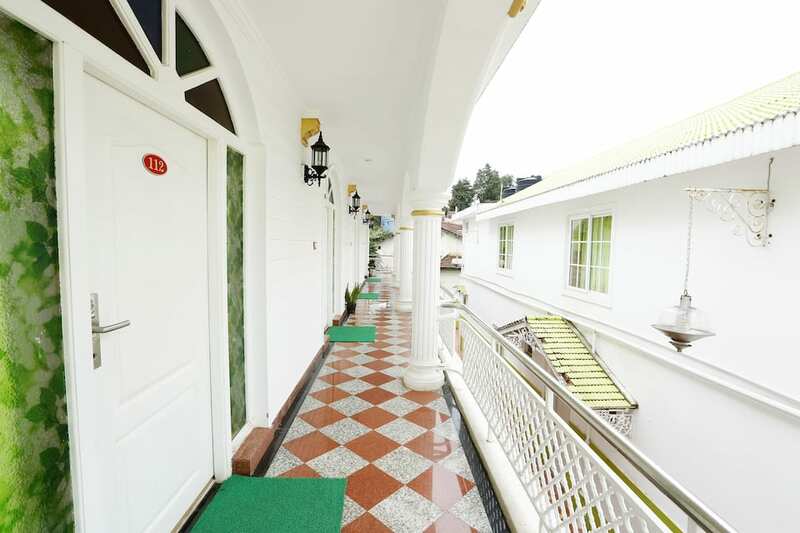 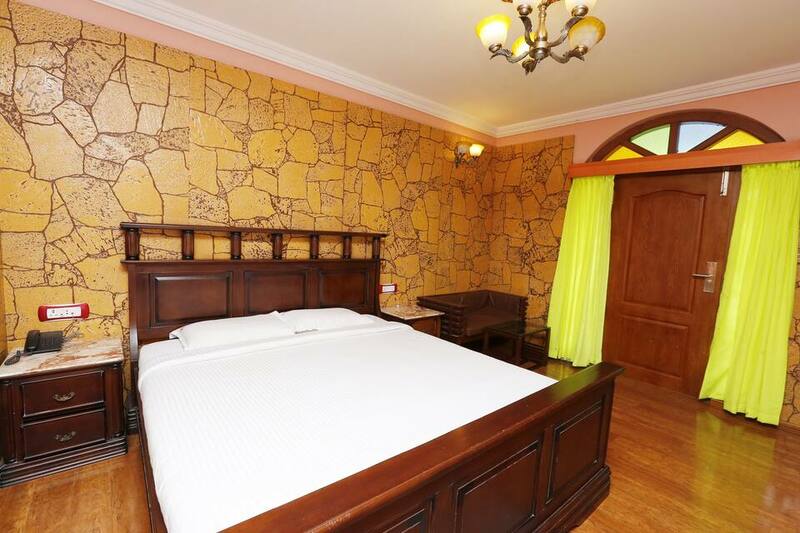 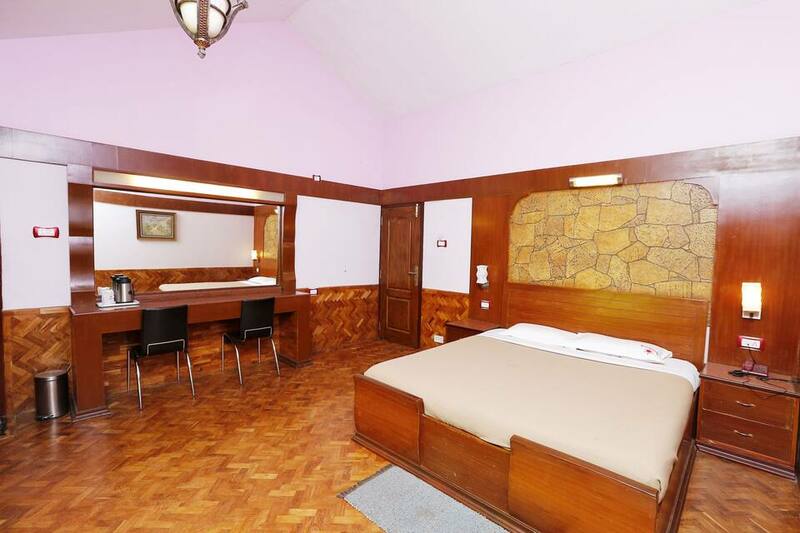 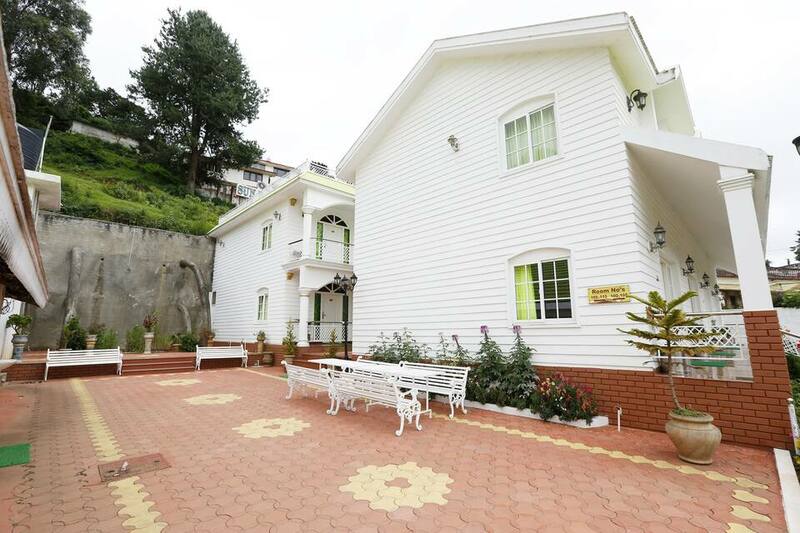 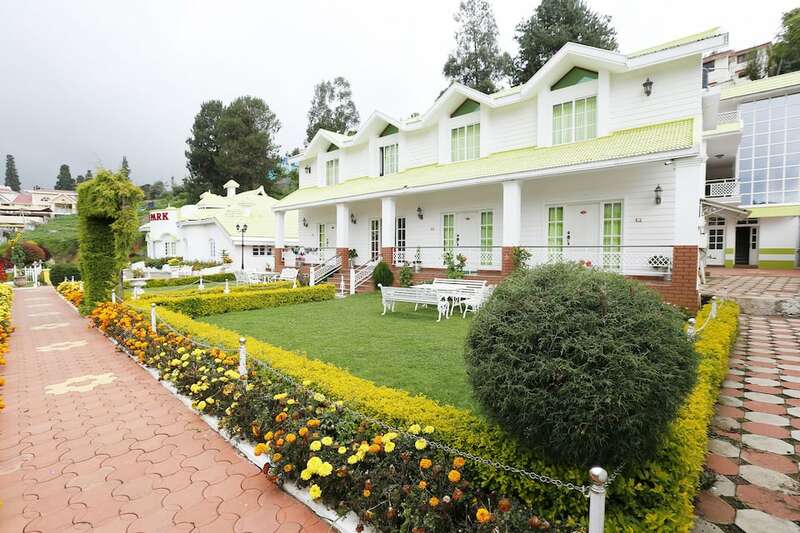 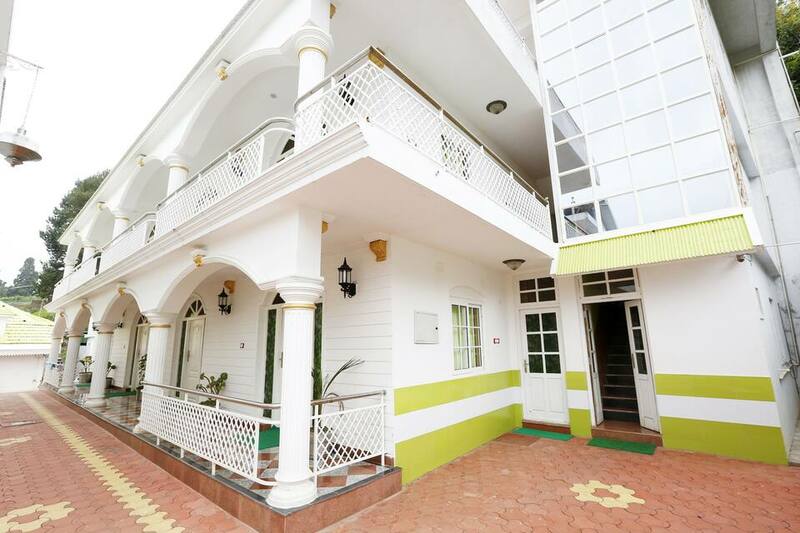 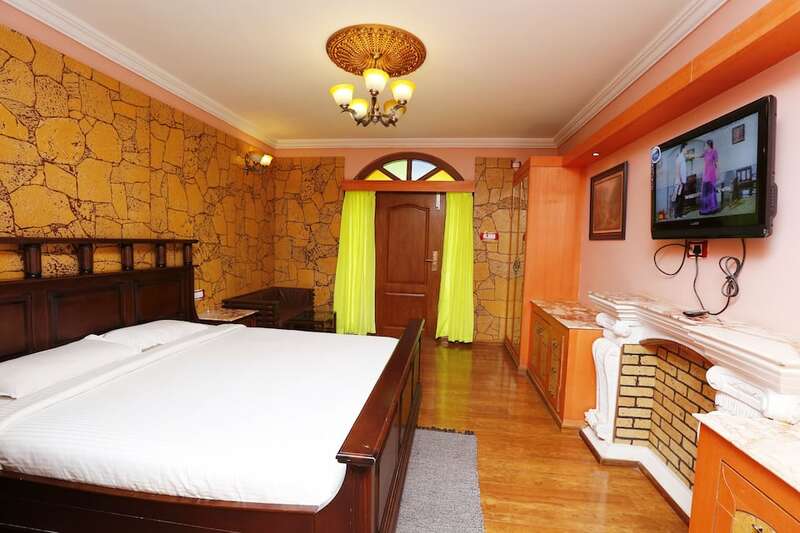 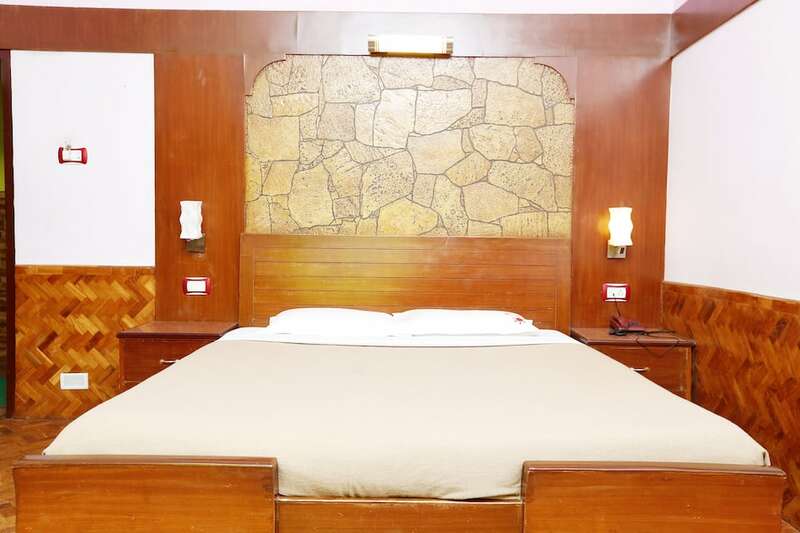 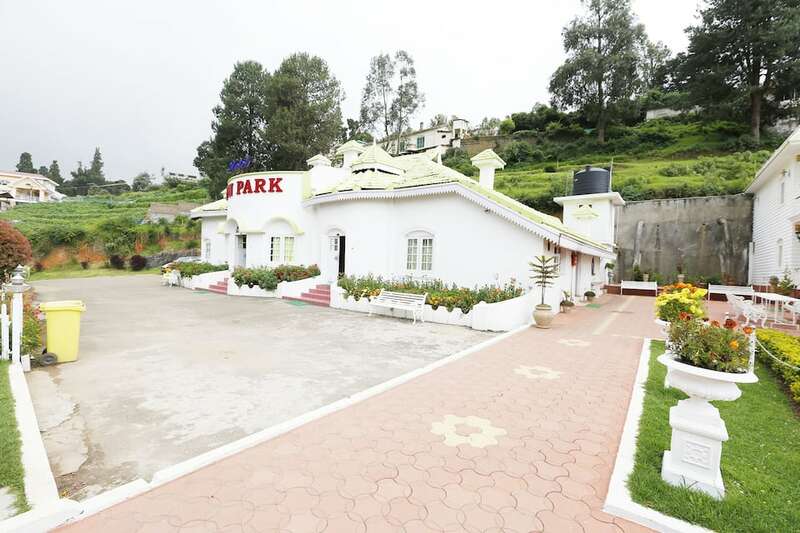 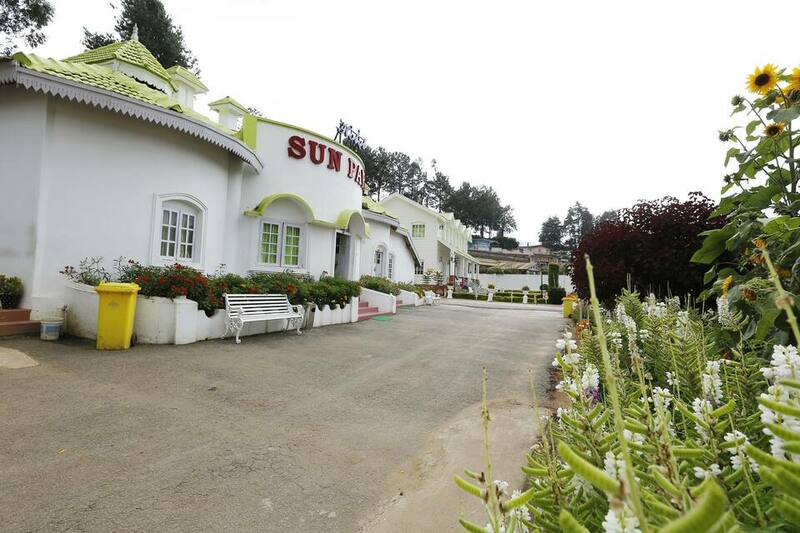 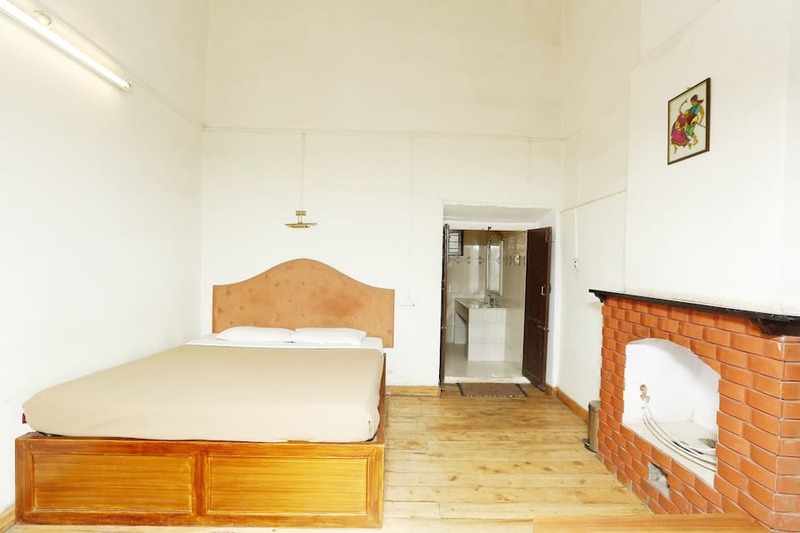 This hotel in Ooty is situated at a distance of 4 km from the Fernhill Railway Station. 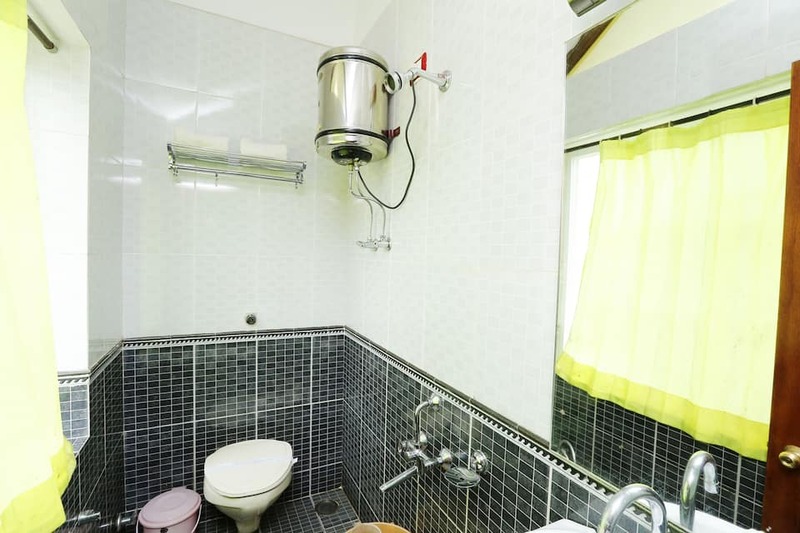 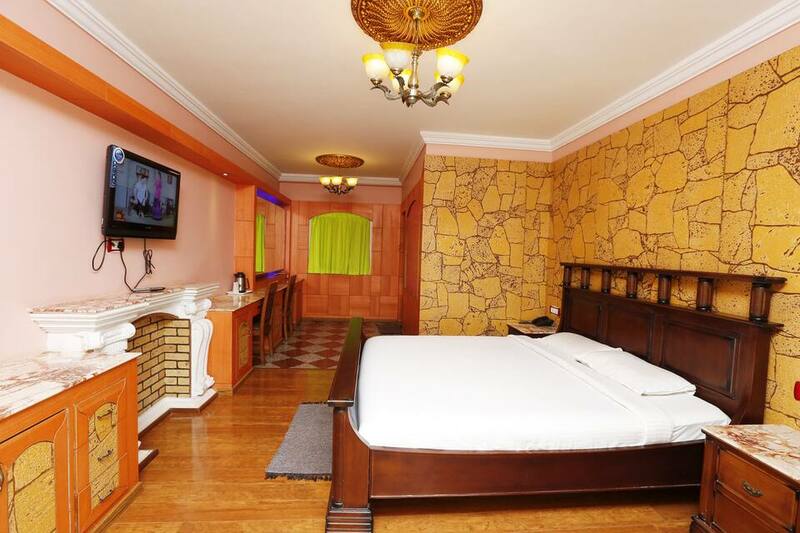 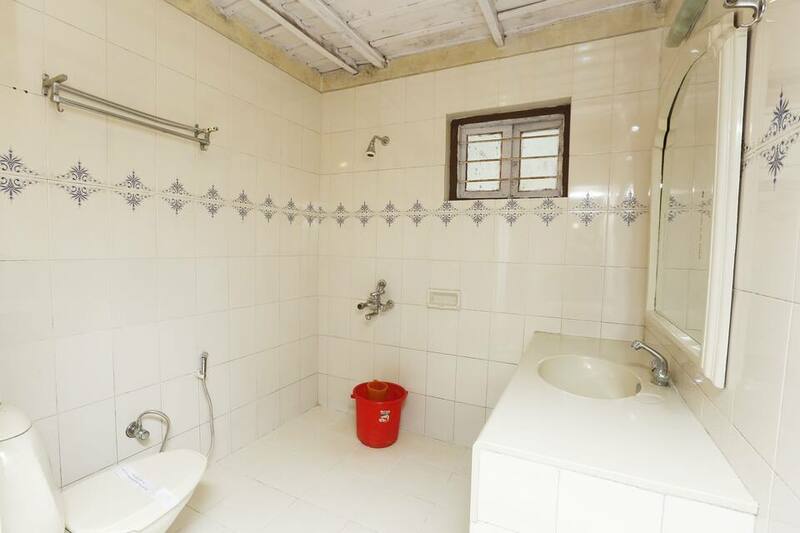 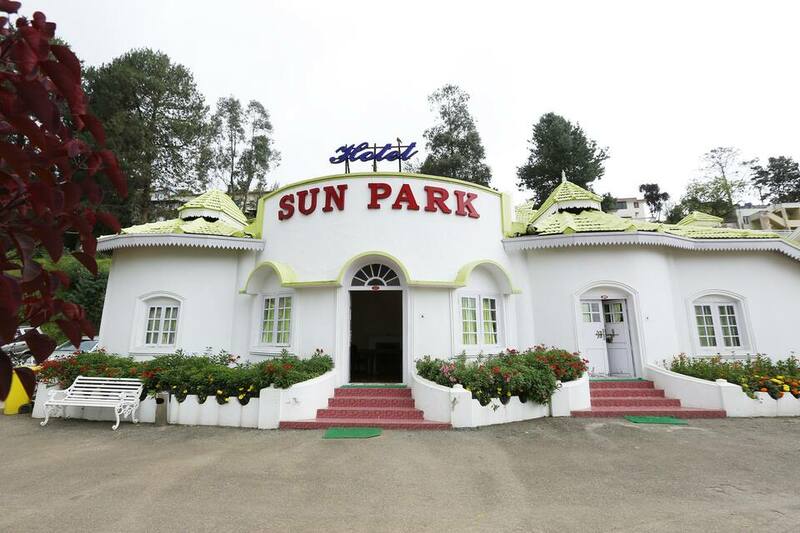 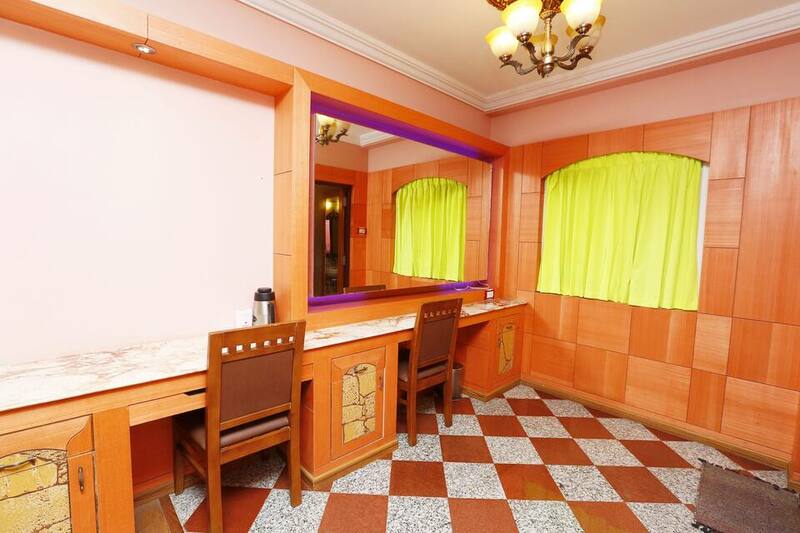 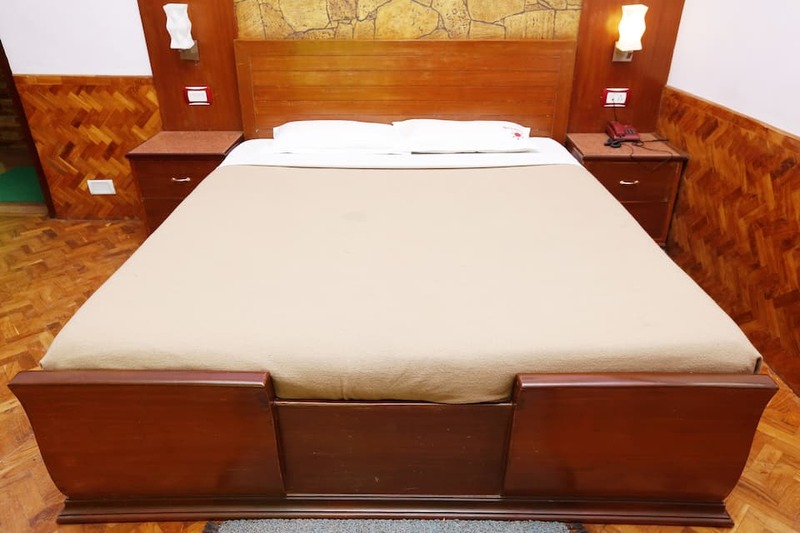 Hotel Sun Park provides various amenities within the rooms which are an attached bathroom and a television.